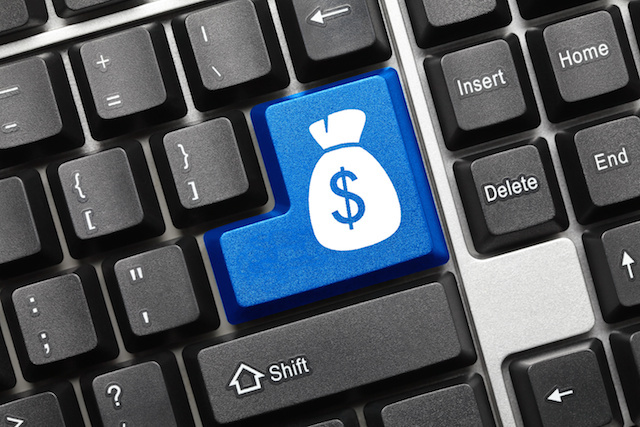 Earning an income online is a tempting prospect for many people. Whether you are just looking for a way to supplement your wages from a job, or you want to find a way to support yourself so that you can become your own boss, the Internet would seem to offer a wealth of online income opportunities for the savvy entrepreneur. While it is certainly true that there are many online income opportunities, you need to know how to take advantage of these if you want to really start making money. There are a wide range of ways to make money online depending upon your skills and how much time and energy you are willing to invest. By spending some time researching these different opportunities, you should be able to find an activity that is well-suited to your needs. If you can write quickly and clearly, there are many places where you can sell articles or other short pieces. There is always a demand for fresh content online, so finding an outlet for your writing is not difficult. On some sites, you can accept an assignment to write a piece on a particular subject or based on certain keywords. Other sites let you submit articles that you have already written so that people can buy them if they need a piece on that topic. While none of these sites pay particularly high word rates, you also do not have to produce award-winning material. As long as you are able to write clear, concise articles that are free of misspelled words or grammatical errors, you can find an outlet for your work. Blogging is another way that you can make money by writing for the Internet. In this case, you are writing for yourself, rather than for some other site. With blogging, you generally do not make money directly through your writing; instead, you are selling advertising space on your blog that companies can buy. The easiest way to do so is by signing up for the Google AdSense program, or one of the other similar advertising programs that are available. When you sign up, you agree to let the program display ads on your blog. These ads are chosen to be relevant to the particular niche or topic of your blog. For example, if you blog about food, you might see ads for local restaurants, or for kitchen supply stores, or even for recipe sites. If you blog about sports, there might be ads for sporting good supply stores or ticket outlets. The goal is to display ads that will appeal to your readers. However, it is important to understand that you do not get paid just for having the ads displayed on your blog. Instead, these programs are generally pay-per-click programs. This means that you get paid a certain amount each time someone clicks on one of these ads. Because of this, it is important that you are able to attract a large audience to increase the number of clicks that you get. Another way that you can make money online is by selling things on eBay Amazon, or Etsy. If you are an artist or craftsman, you can sell the things that you make. There is always a market for handmade items, so if you have some artistic ability, or if you can make useful or attractive pieces, you should be able to find a market for your work. You can also sell other items on these sites, such as clothes, DVDs, books, or practically anything else. For example, you can scour garage sales or thrift shops for items that are in good condition and then resell them online. If you are willing to devote some time to building up your inventory, you can often make a decent profit, especially if you can find items that are in demand. These are just a few of the many great online income opportunities that await you on the Internet. You can do some of them in your free time to supplement your earnings from a job, or you can devote yourself to time to earn a living. 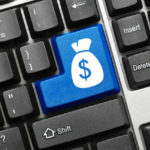 Give some of these a try, and keep your eye out for more ways to make money online.